VISITORS ARE RAVING ABOUT THIS EXHIBITION ON AT THE MELBOURNE MUSEUM. 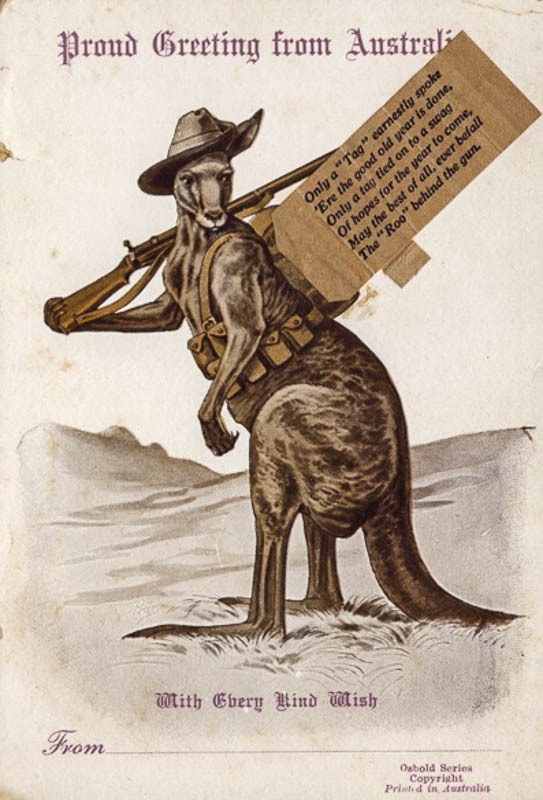 It is about the World War 1 experience of Victorians – fighting, injured, recovering, home front, opposition to the war. You can get a taste of it by looking at this preview complied by the MoV, click here. The exhibition runs until 1918! Same running length as the war itself, although the exhibition covers a longer period including the job of adjusting to a post war life. One of the world’s most destructive conflicts recalled through the experiences of eight people. A mother awaiting the return of her son. Brothers from Tyers River fighting on the Western Front. A Jewish German soldier on the other side. The stories of World War I soldiers and their families remain profoundly affecting. Over 100,000 Victorians enlisted; survivors returned forever changed but many never came home at all. We still feel the war’s aftermath today, a century after it began. This exhibition includes over 300 objects and photographs, each of which tells a story of love and sorrow. As you make your way through the exhibition, the story of one individual unfolds on your smartphone via an integrated app created by Art Processors, developers of the ‘O’ at MONA.